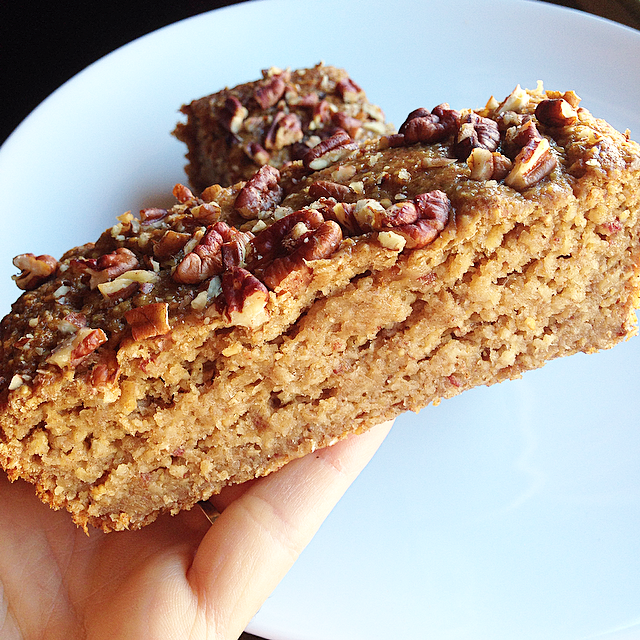 Vegan Oil-Free Refined Sugar-Free Banana Pecan Bread – Live Kind. Eat Kind. Wow this looks so yummy sarah! Thank you Sophia! Hope you have a wonderful day! Oh great Holly!! I hope you enjoy it as much as we do! 😊 Have a great day! This is EXACTLY what I’I’ve been looking for! THANK YOU!! Haha I am ALWAYS stuck on that banana ice cream train! It’s a good train to be on! 😊 But those spotty ripe bananas make for super sweet baked goods too! I hope you enjoy it Katie, have a great day!! Oh great! I hope you all enjoy it! 😊 Have a great day! Banana pecan. Oh my….. Looks decadently perfect. Isn’t that a heavenly pair?! They just belong together! 😊 Thank you!! Looks yum and definitely going to try! Do you think I can use coconut flour instead of the vitacost one? This is such a fantastic recipe Sarah! I love hearty banana bread 🙂 your blog and recipes are so awesome! 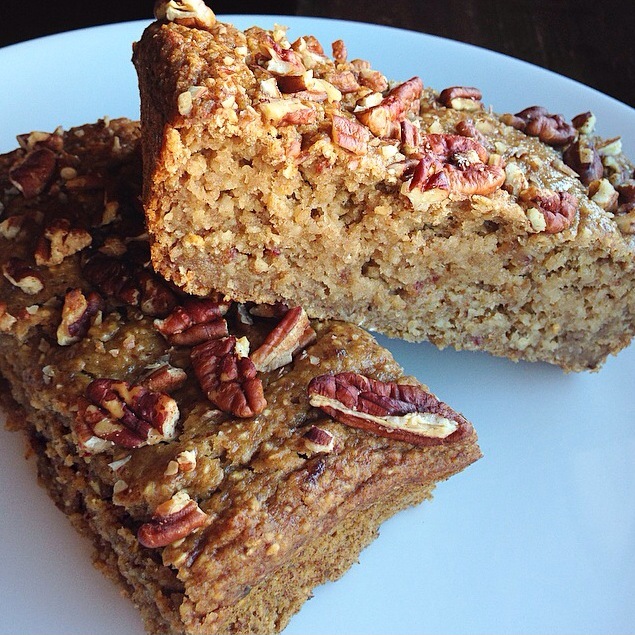 This looks and sounds like the best banana bread…ever! Wow! 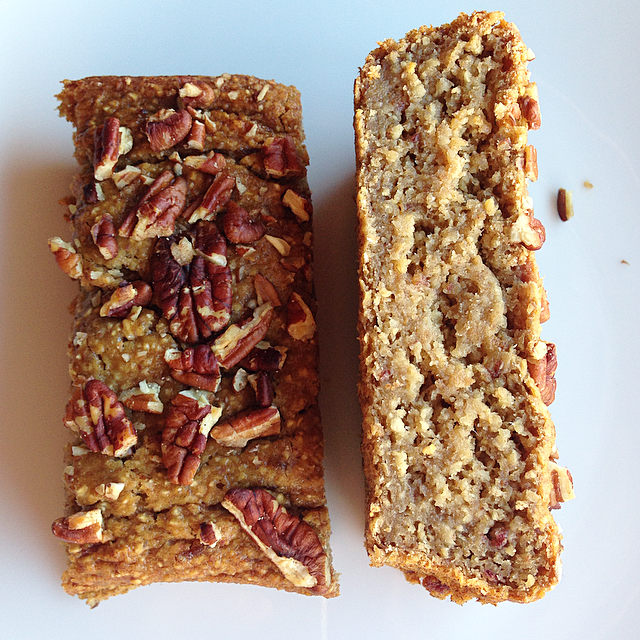 Totally love banana bread – making this today!!! Oh great Meredith, I hope you love it!! These look awesome Sarah! Will have to give them a try! Just wondered would argave nectar be ok as the sweeter alternative to coconut sugar. Just put it in the oven!!…. if the batter tastes half as good as the bread we are in business!! !